IMGC Global Entertainment ranks amongst Pakistan’s leading film distributors, and the company has since the last few years branched into content production and film exhibition as well. Its Chairman, Sheikh Amjad Rasheed, held a press conference on February 8 in Karachi to provide an update on the series of film related initiatives being undertaken by the company. In an important development, the company has decided to continue its foray into the digital domain. Having successfully co-produced Enaaya with Wajahat Rauf, Mr. Rasheed stated that being a part of the first web-series from Pakistan was an important achievement. He added that rights the 12-part show were sold to Eros Entertainment for $0.4 Million, which has helped the country earn foreign exchange, and that the series had been positively received in international market. He announced that IMGC will start working on a new digital series for Eros titled Ruswaee in March. 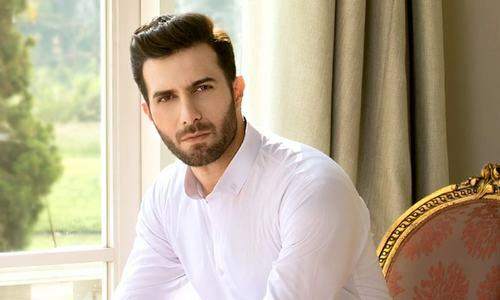 It will be directed by Shahid Shafaat, of Tau Dil Ka Kya Hua and Paree fame, and is penned by Asma Nabeel. 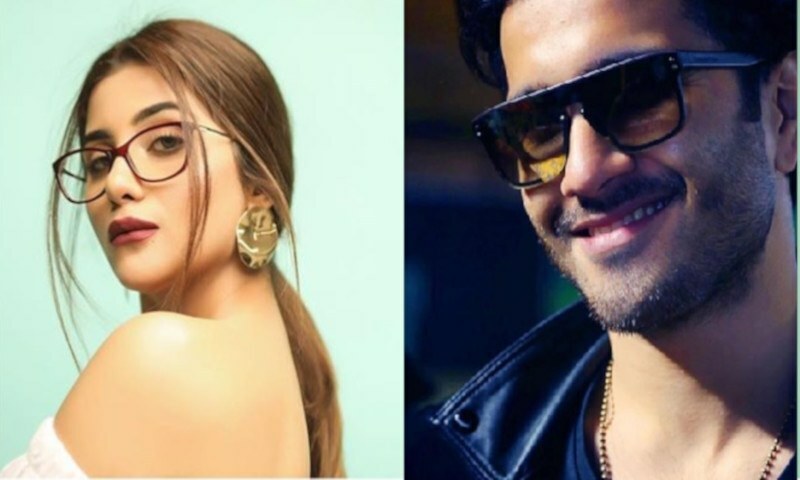 The cast features prominent names such as Feroze Khan and Sohai Ali Abro. Mr Rasheed emphasized the importance of foreign collaborations, especially with India, and stated that many film makers there were interested in working with Pakistani talent. 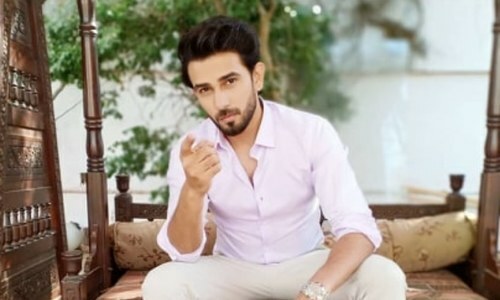 In this respect, his company has launched a guild of actors, directors and producers from the domestic entertainment scene, called ‘One Stop Entertainment.’ The guild seeks to provide an international platform to Pakistani talent. Its first project is currently at the pre-production stage and is being scripted by Asma Nabeel. IMGC also plans to continue increasing its footprint in the film exhibition circuit, and will focus on areas currently underserved by movie theaters. The company runs two theaters in Mandi-Bahauddin and Sargodha, and Mr Rasheed revealed plans to build more theaters in smaller urban centers such as Bahawalpur and Sukkur. The company is distributing Wrong No. 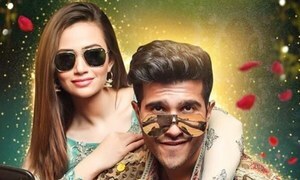 2 that is set to clash with The Legend of Maula Jatt over Eid-ul-Fitr. In this regards, Mr Rasheed stated that he does not intend Wrong No. 2 to compete with The Legend of Maula Jatt, rather the IMGC distributed film will benefit from overflow business over the festive period. 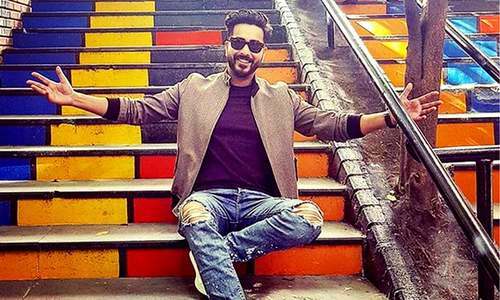 He added that rights for the film’s music have been sold for a record amount of Rs 40 lacs, and that he wishes both the Eid films to succeed. Mr Rasheed also revealed that he is working towards launching 3 Punjabi films. 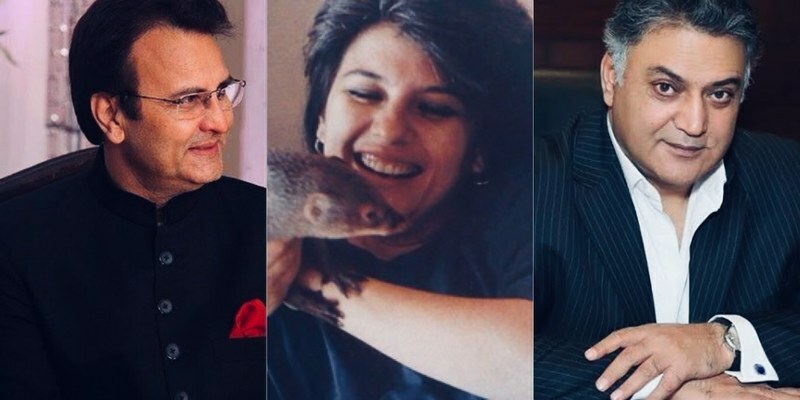 One is planed to be produced in Pakistan, another in collaboration with the Indian Punjabi film industry and the third one will be made in Canada and UK. 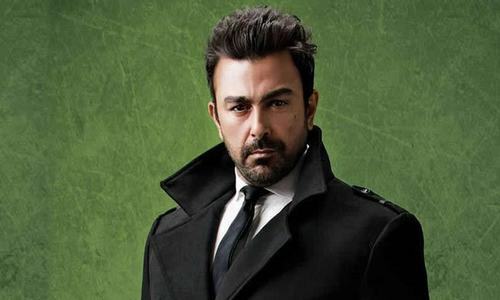 Film-maker Shehzad Rafique, who has previously directed projects such as Mohabbatan Sachiyaan and Ishq Khuda is currently on board for one of the films, according to Mr Rasheed. Citing the importance of the digital medium as the future of the entertainment industry, the IMGC Chairman stated that he had plans to launch a digital platform similar to Netflix in the country, in which regards he will soon make an official announcement.